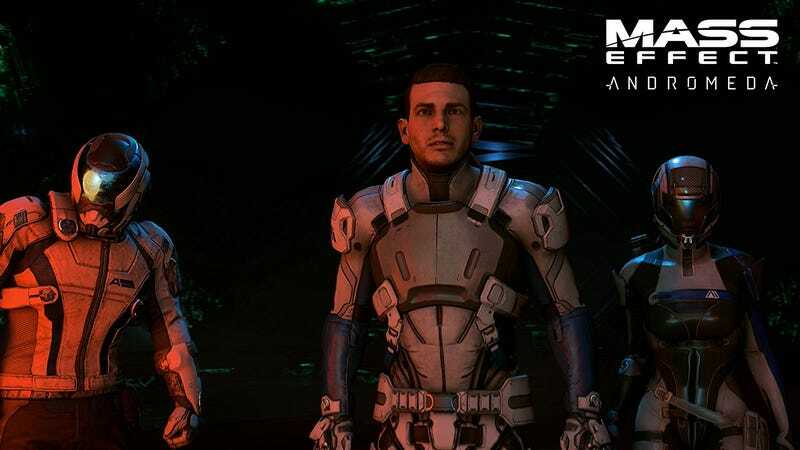 This isn’t a new deal by any means, but since Mass Effect: Andromeda just got a release date, it bears repeating: Prime members can save 20% on all (physical) video game preorders and new releases, meaning you’ll only spend $48 on Andromeda, or $56 for the Deluxe edition, which includes a soundtrack and some in-game items. Just note that you won’t see your discount until checkout. For more Prime benefits, check out our roundup post.